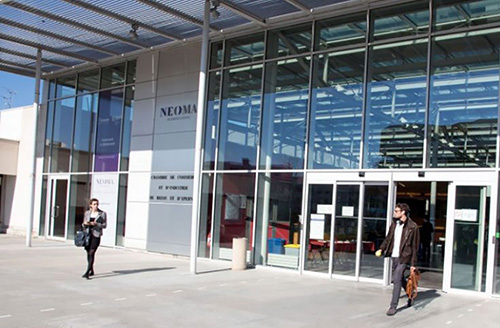 NEOMA Business School welcomes eight thousand students annually across three campuses in France. The School was looking for an effective way to communicate with them all. Deploying a mobile app soon appeared as the most appropriate way to do it.